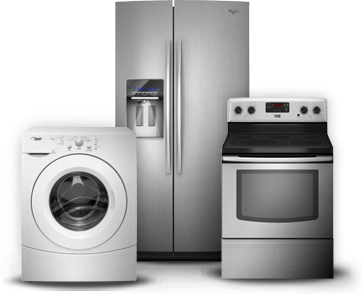 Steve Johns Appliance and Parts is a family-owned and operated store for over 40 years serving Smyrna, TN and surrounding areas. 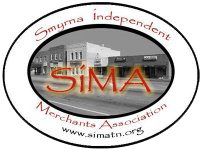 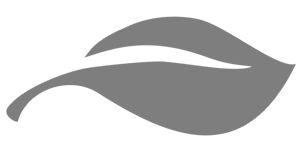 We are a member of SIMA, Smyrna Independent Merchants Association. 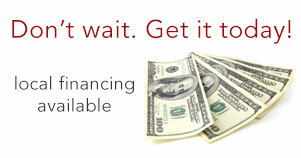 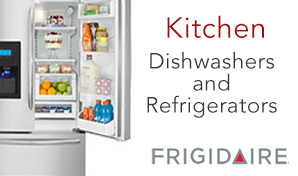 Since 1971, we take pride in caring for our customers and offering everyday low prices on our appliances.